This post brought to you by Dr Pepper Snapple Group. The content and opinions expressed below are that of Baked Chicago. The holidays are all about spending time with family and friends. Entertaining them in your home can be festive and exciting. But it can also be stressful if you don’t have a game plan. Instead, I recommend having a few signature mixed drinks that utilize versatile ingredients. 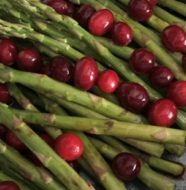 That way you can stock up on those key ingredients and make your holiday entertaining much more affordable. Around the holidays, I like to have fun with creative concoctions that fit the mood of the party and have my guests in mind. And whether your party has all adults or a mixture of kids and parents, it’s always good to have at least one non-alcoholic option. Especially if everyone is driving to your home. That makes it easier for the designated drivers to enjoy themselves and feel like part of the celebration. One of the hardest working, versatile drink ingredients is ginger ale. It’s the perfect mixer for holiday cocktails. I’ve been drinking Canada Dry Ginger Ale since I was a kid, and I love that it’s made from real ginger. You can really taste it! I’ve moved a great deal in my life, but I’ve been lucky that I could always find a local Safeway store wherever I moved, including Chicago, Houston and San Francisco. 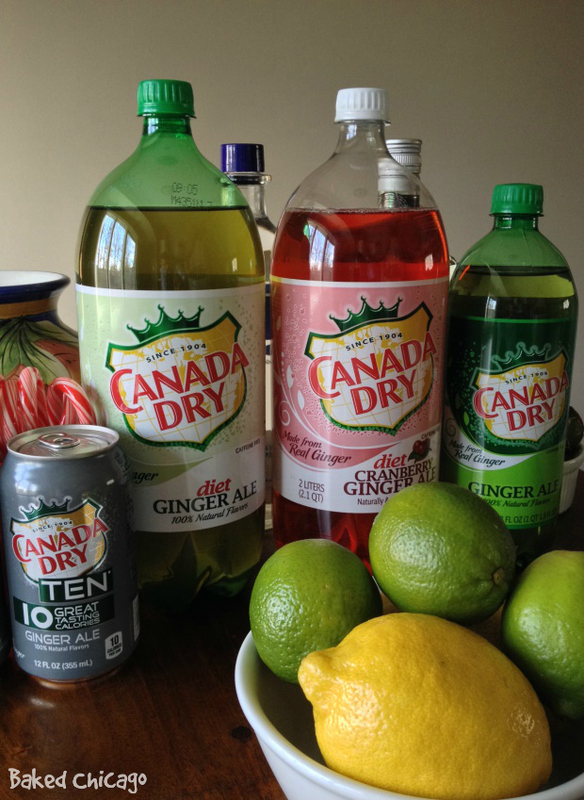 At Safeway, I can get a wide variety of Canada Dry Ginger Ale products, like Diet Ginger Ale, TEN Ginger Ale and – just in time for the season – Diet Cranberry Ginger Ale. I can also get everything I need for holiday entertaining at Safeway in just one stop, including: cups, cocktail stirrers napkins, table decorations, holiday decorations (did you know that candy canes can double as drink stirrers? ), and lemons/limes/fresh mint for garnishes. I decided to make the featured cocktail for my next holiday party a drink I call Santa’s S’Minty Spritzer. It’s only got four ingredients and the fresh garnishes of mint and lemon make it taste extra refreshing. 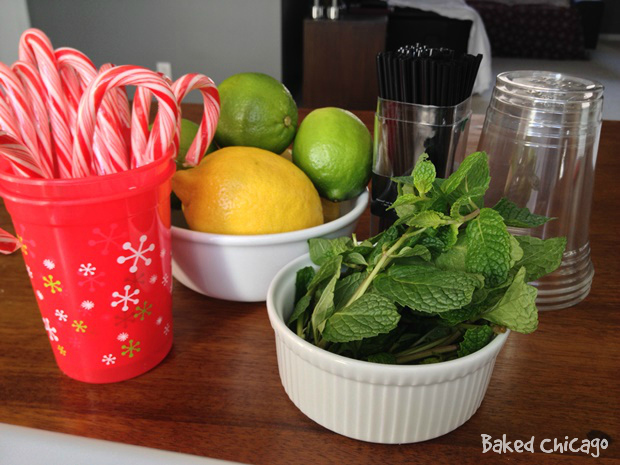 The lemon and mint also help clear the palate, so my guests can enjoy whatever delicious foods that I decide to pair. Stir together all of your liquid ingredients in a large pitcher. Serve over ice and garnish each drink with fresh mint and lemon slices. Makes about 9 cups. 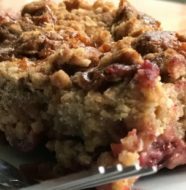 The next holiday drink showcases very seasonal ingredients and is low-sugar, low-calorie because of the Canada Dry Diet Cranberry Ginger Ale and low-sugar cran-raspberry juice used. Note: After you drop in the dried cranberries for garnish, this drink will also entertain you. 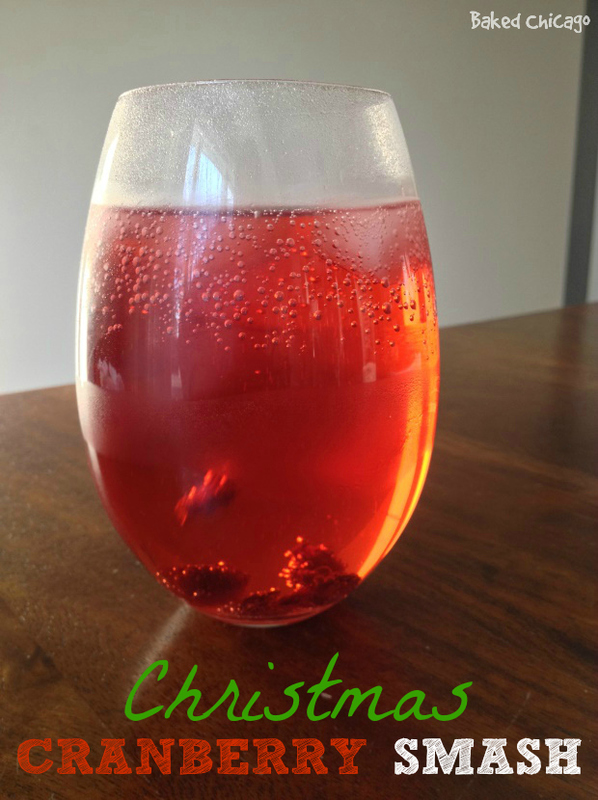 The cranberries interact with the bubbles of the ginger ale and they start dancing around in the glass. It’s almost like a cranberry-ginger ale lava lamp in your glass! Seriously. Stir together vodka, juice, and ginger ale. Serve over ice and garnish with dried cranberries. Makes one drink. Every party needs at least one non-alcoholic option. 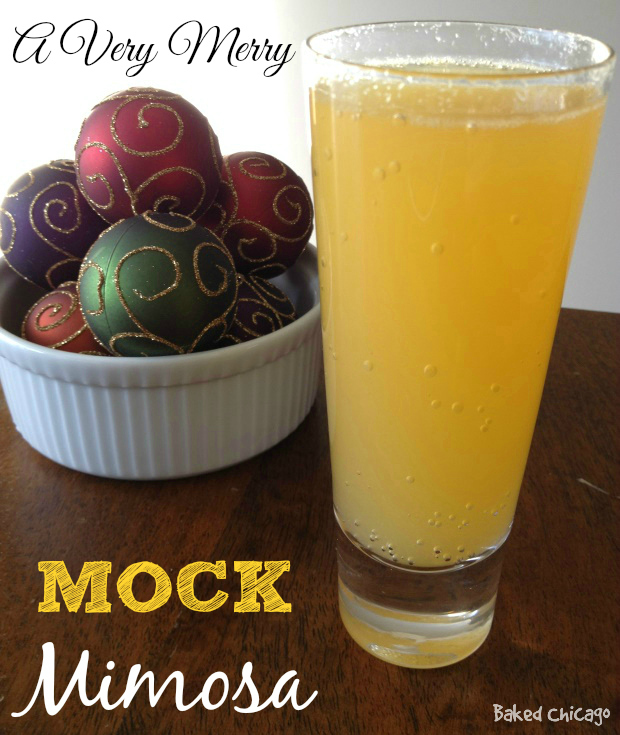 But the bubbles in this Very Merry Mock Mimosa can trick your taste buds a bit, because it’s every drop as delicious and refreshing as the alcoholic version can be. 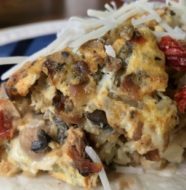 I’ve used the Canada Dry TEN Ginger Ale and a low-sugar orange juice in this recipe to keep the calories lower. Lower calories mean I don’t feel guilty when I have my second glass! Pour orange juice into a champagne flute or tall glass. Next pour in ginger ale. Serve immediately. Makes one glass. Refrigerate soft drinks and carbonated mixers for any chilled drinks, whenever possible, to keep the ice from melting prematurely and drowning the bubbles. Avoid stirring drinks with metal, which can squelch the bubbles. Instead use plastic or glass swizzle sticks. Using narrow-mouthed glasses helps preserve the bubbles in your guests’ drinks. 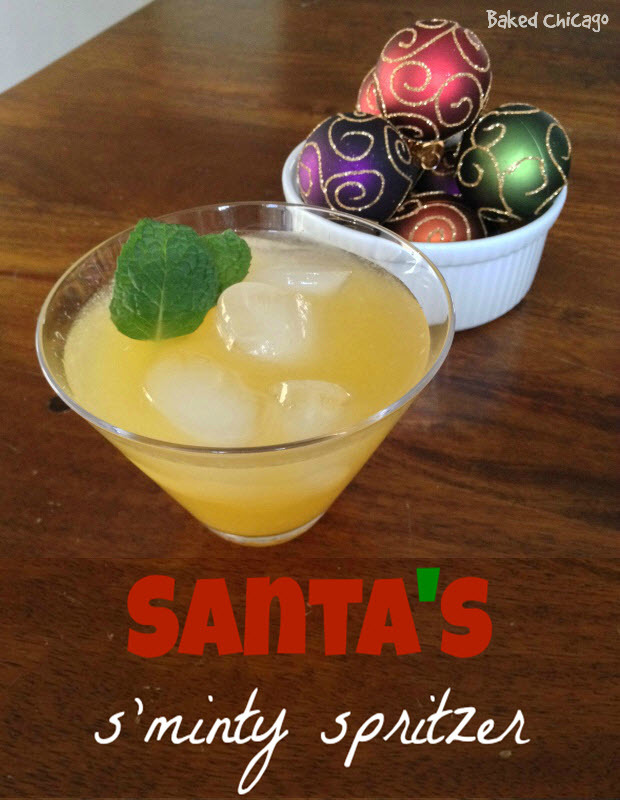 Find more fun holiday drink recipes and entertaining tips!